How to read Interviewer’s Mind ? 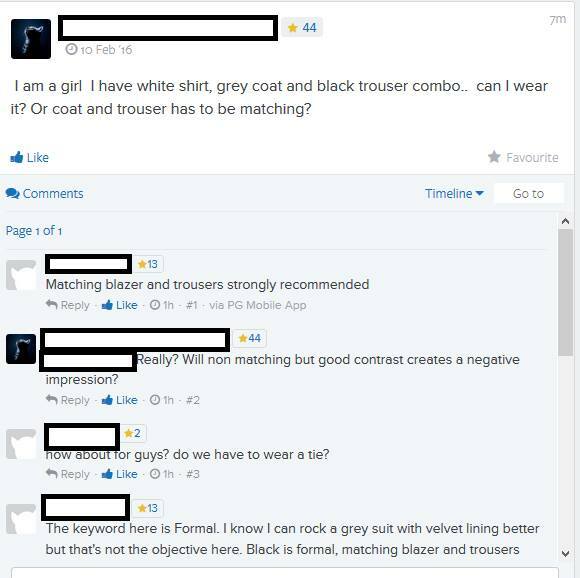 Some threads on Pagalguy are Worst.Please don’t laugh. I was reading few of them couple of years back. And it followed by no of comments from other call-getters. “I think, if you were offered a toffee, that’s sign of your Interview went well” someone said. “My interview didn’t go that well but at the end, panel offered me Coffee” One said. “IIM Interviews are never predictable. You never know what will happen.” Other person yelled. Did you see what’s going on here ? Most of these people are equating getting offered a toffee/tea/coffee has something to do with their Interview Performance. Everyone discussed about Triviality. Nobody actually talked about what one could have done to actually improve their performance in next interview or the same interview. Instead they started discussing about Toffee and Coffee. But have you really given a serious thought about what interviewer really wants to hear/know ? In fact, nobody bothered to do that. They found peace in whining, bitching, complaining and discussing minutia. But I didn’t really take time to identify what they want to hear/know. My focus was solely on me. Why I am the best. I call it I I I syndrome. Usually, when students prepare for the Interview/SOP they always use words like I think, I feel, I want. Because nobody gives a damn about what you think and what you feel. Everyone is selfish. If you don’t appeal to their self-interests, they could care less about what you think/feel. If you just focus on YOU, you will not be remembered. Focus on other person. Focus on what they want to hear. Focus on what other person is thinking. 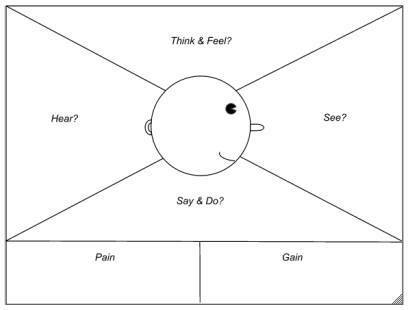 If you can use this empathy mapping, you will literally read your interviewer’s mind. I developed a simple approach to answer any question using Empathy Mapping. Here is what it’s not. This is not a gimmick or technique or some kind of loophole or hack or trick. That’s why most of those who will read it won’t bother to apply it. Because then they have to work hard for it. But for those who want to reap disproportionate rewards, this approach is very useful. Only thing is you have to implement this approach. 1. What does he see? a. What types of candidates are exposed to him daily? 2. What does he hear? 3. 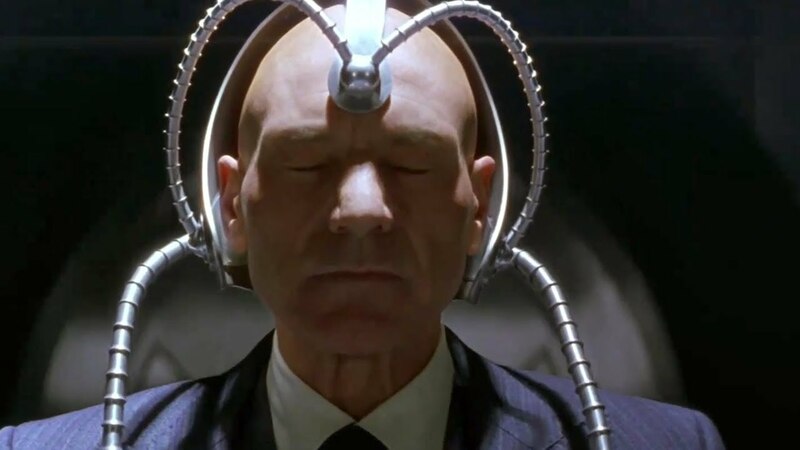 What does he really think and feel? d. What are his emotions? 4. What does he say and do? a. Surface level questions i.e. what’s your biggest weakness? a. What if I select wrong candidate? If you use this approach in each and every interview you face and SOP you write you will see tremendous difference in the way communicate, the way you answer different questions. Previous PostPrevious What you can learn about cracking GD/WAT/PI by watching Dangal ? Next PostNext How to handle questions on Poor Academics, Career Gap or Left the JOB ?